Explore a varied offer of budget self-guided tours that will take you through some of the most renowned destinations such as Santiago de Compostela and Porto. Each affordable tour will provide you with memorable moments for some of the lowest prices on the market. 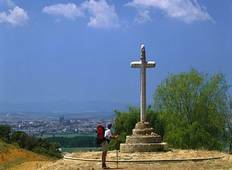 "I walked the last 110km of the Camino in September this year. 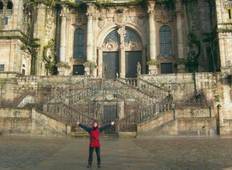 Utracks organised everything..."
"I walked the Camino de Santiago from Leon to Santiago and it was amongst the most..."